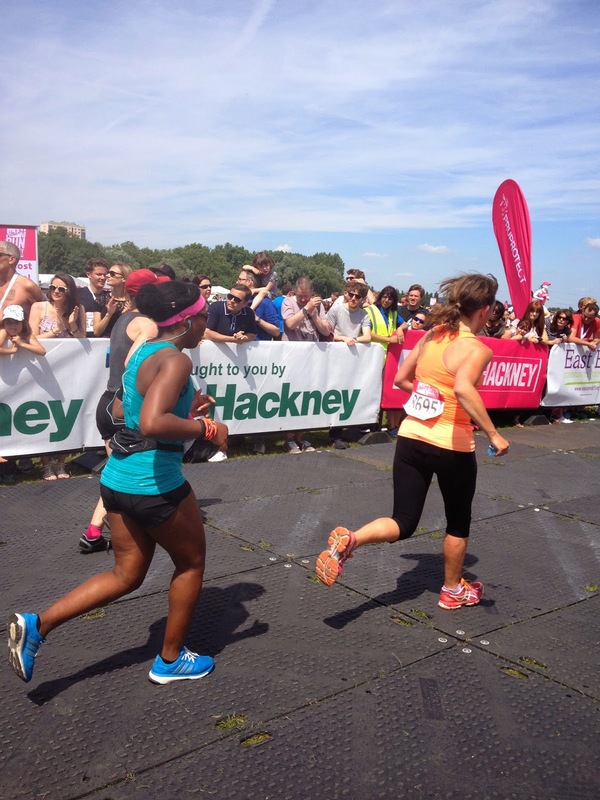 Entries Now Open For North London Half Marathon! Organisers of the brand new Vitality North London Half Marathon taking place on Sunday 15th March 2015, will not only start and finish at Allianz Park, home of the mighty Saracens Rugby Club, but also run through Wembley Stadium on route, promising a unique “stadium to stadium” sporting experience. The course has been designed to take you on a tour through the leafy streets of beautiful North London. Runners will experience an undulating closed road traffic-free race through the borough of Barnet, and on towards Wembley and the borough of Brent. The Vitality North London Half Marathon will incorporate the interior of Wembley Stadium as part of its route, before leading participants back to Allianz Park for an epic stadium finish, and a well-earned winner’s medal! GO2 will also be introducing the Schools’ Challenge as part of the race day activities; a 12 week programme where pupils from local schools are encouraged to run a mile a week leading up to the half marathon. The final mile takes place on race day in front of thousands of spectators with the children receiving their very own goody bag and Vitality North London Half Marathon medal! The concept has proved to be a great success as part of other GO2 events, and is the perfect way to inspire the younger generation to take up the sport of running. Entries are open now at www.northlondonhalf.com. A limited number of runners can take advantage of the £5 early bird discount of £35 for affiliated entry and £37 for unaffiliated entry.